There is selfie craze all around the world and Asus is cashing on it with their latest Selfie smartphone the Zenfone Selfie (ZD551KL). It comes with some good features along with a good front camera to take selfies. 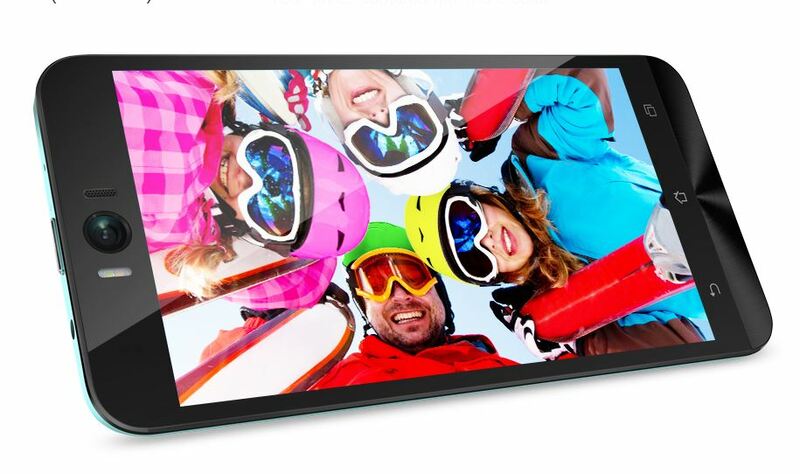 Coming to the features it comes with a 5.5-inch fullHD Display having resolution of 1920 x 1080 pixels resolution. The display comes with a 72% screen to body ratio, it is protected by Corning gorilla glass 4 protection. The Zenfone Selfie is powered by Octa-Core Snapdragon 615 processor with Adreno 405 GPU. There are two variants in this device, one with 2GB LPDDR3 RAM and having internal storage of 16GB, and another model with a 3GB LPDDR3 RAM having internal storage of 32GB, both of which can be expanded up to 64 GB using microSD card. The Zenfone Selfie comes with a 3000mAh battery and supports Dual SIM with 4G LTE / 3G HSPA+, WiFi 802.11 a/b/g/n, Bluetooth 4.0, GPS connectivity features. It will be available in various colors like Pure White, Aqua Blue, Chick Pink; Hairline design : Glacier Gray, Sheer Gold, Glamour Red. The pricing and availability of Zenfone Selfie will be announced in the Zen Festival starting from 6th August in India.